'CLEAN N DRY' LEAVES SMILES BEHIND! 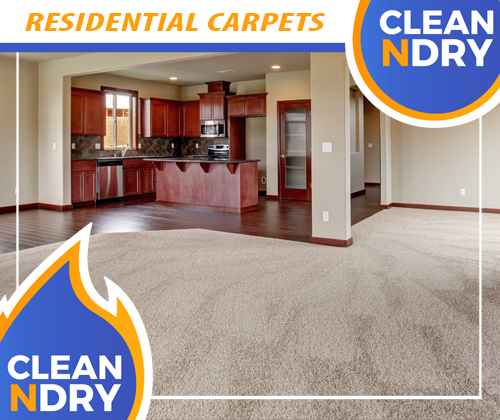 Carpets, floors, and an environment so 'Clean N Dry' the whole family loves it! What Do Our Customer Have to Say About Us?? What would you like to title this review? 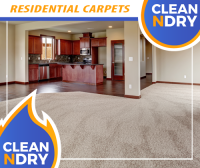 The IICRC is an international, nonprofit certifying body that sets standards for the cleaning, restoration and inspection industries. 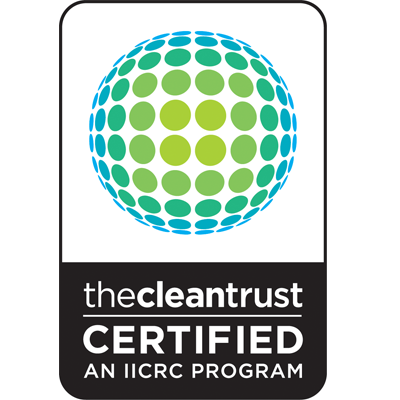 To know if a technician has received proper education and training, consumers should look for the cleantrust patch and logo which are symbols of technical proficiency and high ethical standards. 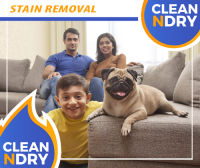 The National Association of Remediators and Mold Inspectors (NORMI) was established as a non-profit corporation, to be the nation’s premier certifying agency for indoor air quality. 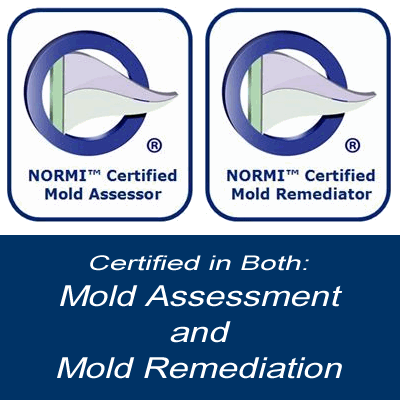 NORMI has developed standards of practice and training for mold inspection and mold remediation professionals. NORMI certified professionals maintain continuing education, best practices, and a higher code of ethics. The Central Florida Hotel and Lodging Association brings industry professionals together to connect and support professionalism in the industry. 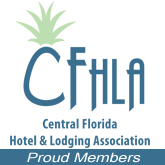 CFHLA members are dedicated to supporting the hospitality industry in Central Florida and members have a voice in the governmental, social, cultural and charitable fabric of the Central Florida community. 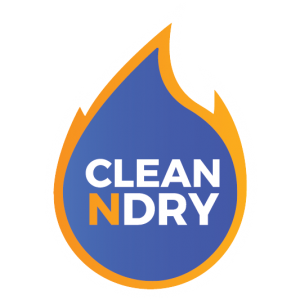 CLEAN N DRY has offices in both Florida and Virginia. 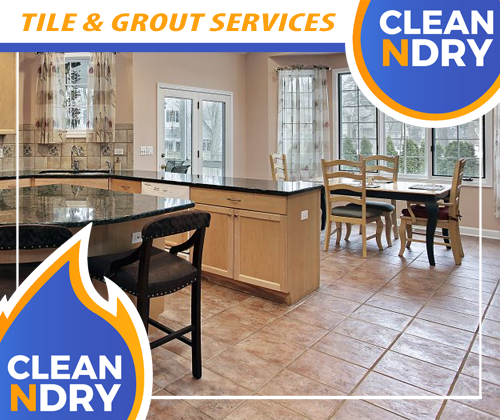 We provide services to both Commercial and Residential Clients using the latest and greatest in equipment, technology, safer, greener products, and processes. 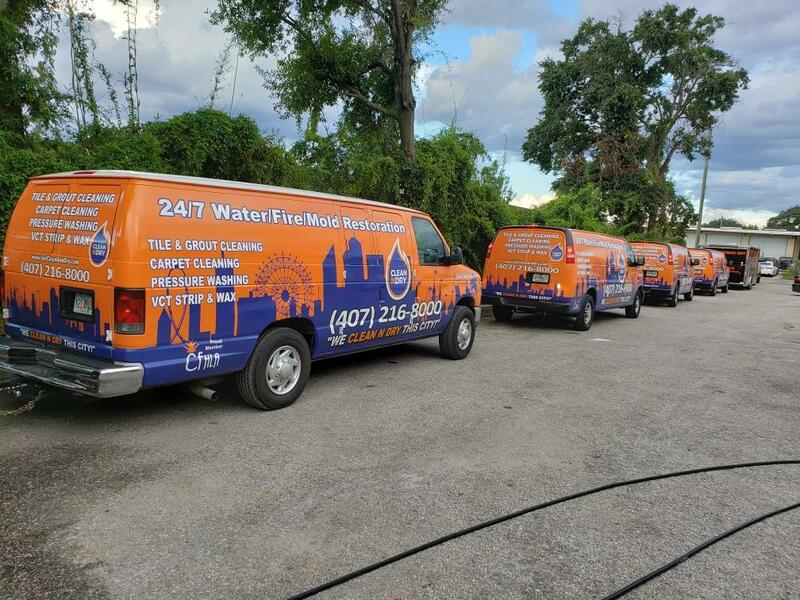 Our Certified, Trained, and Experienced ‘Disaster Relief Teams’ also travel to the aftermath of major named storms in the coastal communities of Florida, Texas, Virginia, North Carolina, South Carolina, and Georgia when people need help rebuilding. We have seen and worked it all! 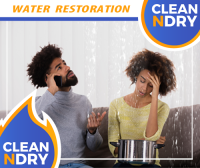 You need quality, experienced, capable, and confident help you can trust when disaster hits or when you welcome service providers into your home or business. 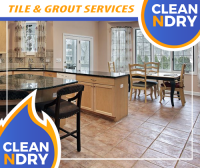 You can be confident when you turn to the experienced, certified, trained, licensed, and insured CLEAN N DRY teams for any and all services we provide.